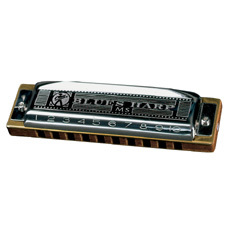 Blues Harp Harmonica World s first blues harmonica! Reeds set high for great action and long life. Plastic snap case included. Keys 0f: A, B, Bb, C, C#(Db),D,E, Eb, F, F#, G, G3 (Ab).